www.cbf.org > How We Save the Bay > Chesapeake Clean Water Blueprint > What is the Chesapeake Clean Water Blueprint? What is the Chesapeake Clean Water Blueprint? Most experts consider the Chesapeake Clean Water Blueprint the Chesapeake Bay's best, and perhaps last, chance for real restoration. It comes at a time when great progress has already been achieved. Some estimates suggest pollution to the Bay has been halved, and signs of recovery abound. With success in our sight, this is no time to turn and go backwards. But that is precisely what some want. A Clean Water Act provision known legally as a Total Maximum Daily Load or TMDL is a scientific estimate of the maximum amount of pollution a body of water listed officially as "impaired" can accommodate and still meet water quality standards. In December 2010—after years of missed deadlines for restoration and no consequences—the Environmental Protection Agency (EPA) exercised its Clean Water Act authorities by releasing enforceable pollution limits for nitrogen, phosphorus, and sediment pollution in the Chesapeake Bay (the Bay TMDL). Subsequently, the six Bay states and the District of Columbia released their plans, called Watershed Implementation Plans or WIPs, to meet those limits by 2025. 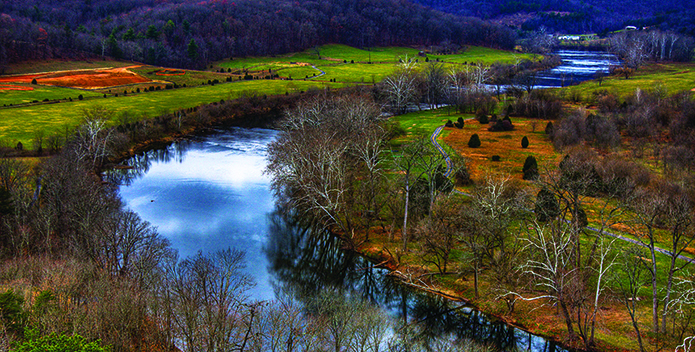 Together the pollution targets and the states' plans comprise a Clean Water Blueprint for the Chesapeake and its rivers and streams. In 2014, representatives from the entire watershed signed the Chesapeake Bay Watershed Agreement. For the first time, Delaware, New York, and West Virginia committed to full partnership in the Bay Program. The agreement includes the Chesapeake Clean Water Blueprint goals for 2017 and 2025, but also established goals for habitat restoration and conservation, improving fisheries, increasing public access public access, and environmental literacy, to name a few. What Will the Blueprint Do? imposes consequences for failure, ensuring states and localities will meet their responsibilities. What makes this Blueprint better than the previous failed efforts is that it has teeth. For the first time, the states have each committed to two-year incremental milestones of pollution reduction. EPA can and will impose consequences for failure. If the Blueprint is fully implemented, the Bay should come off the impaired waters list. Legal challenges by national corporate lobbyists, anti-Bay legislation, rumor-mongering, and worries about cost all threaten to derail the state-federal Bay cleanup. 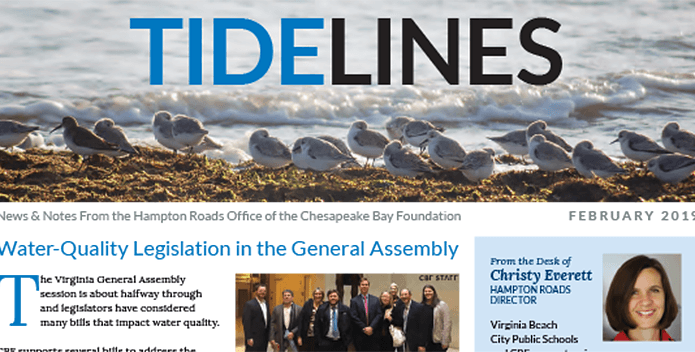 The Bay's problems have been identified; we have the know-how and tools to fix them; and the health, economic, and quality of life benefits of a restored Chesapeake Bay outweigh cleanup costs. If we work together to make the Blueprint work, many scientists believe the Bay will reach a tipping point when improvements outpace pollution and the Bay rebounds exponentially. It's critically important that citizens get involved. And it's not too hard. Join CBF's Action Network to receive e-mails regarding actions you can take to Save the Bay™. Tell your Congressman and Senators that clean water is important to you and urge them to support clean water legislation and oppose legislation that would derail the Bay TMDL by calling, writing, or visiting them.Attend a public meeting of local governing bodies. Ditto your state and local representatives and ask them to finalize and implement strong plans to achieve the Bay pollution limits and provide ample Bay funding. Write a letter of support to the editor of your local newspaper. Attend a public meeting of local governing bodies. Become a Speaker for the Bay. CBF will provide the tools and materials needed to present the Save the Baymessage to local community groups and organizations. Walk the walk. Reduce pollution from your home, back yard, school, or business. What is Killing the Bay? 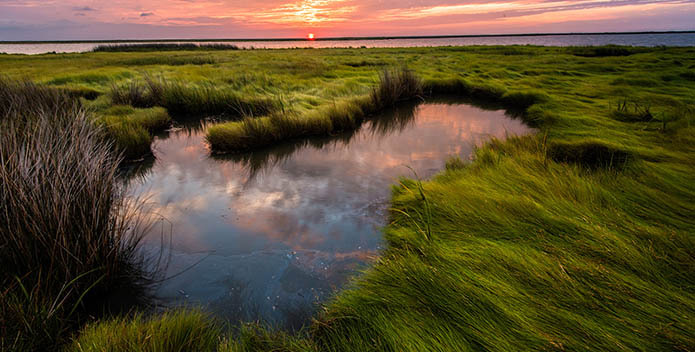 As work continues toward the 2025 restoration goals set by state and federal plans as part of the Chesapeake Clean Water Blueprint, Congress needs to consider the role the federal government plays in Chesapeake Bay restoration, including activities, agency authority, funding, and the rate of progress toward restoration. 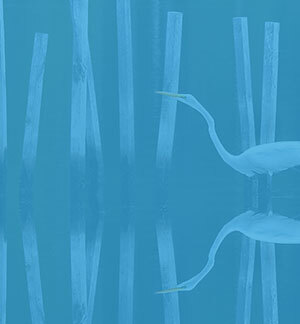 The Congressional Research Service published the report, Chesapeake Bay Restoration: Background and Issues for Congress, in 2018 to inform the discussions surrounding Bay restoration. A Chesapeake Bay Foundation (CBF) report examines claims that environmental regulations hurt the economy and finds them to be false. In addition, the report looks at the jobs that have been and will be created as a result of the Bay pollution limits. 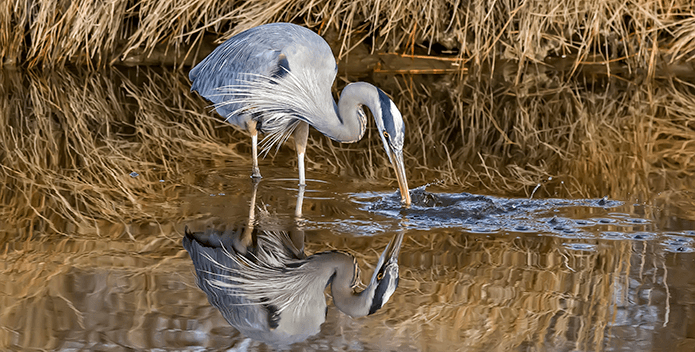 Tell Governor Northam: Stand Strong for Clean Water! Virginia's waterways and the Bay need a strong plan for clean water. Urge Governor Hogan: Pass the Oyster Fishery Management Plan! We need a new way to manage Maryland's oysters! The Bay is threatened again by the Trump Administration's proposed budget. 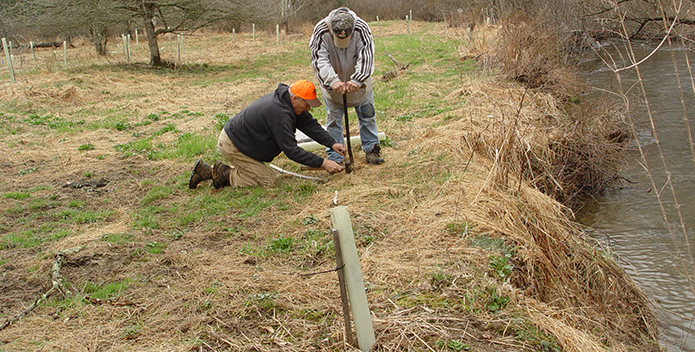 Pennsylvanians: Support Trees in the Keystone State! Urge your representatives to support the Keystone Tree Initiative! Defend a Critical Maryland Forest! 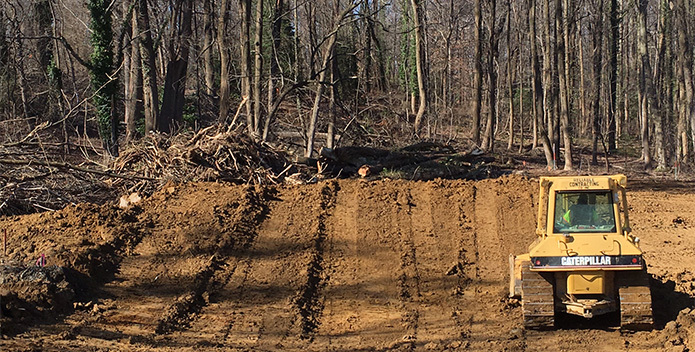 Stop the clearcutting of more than 200 acres of high-value Maryland forest! 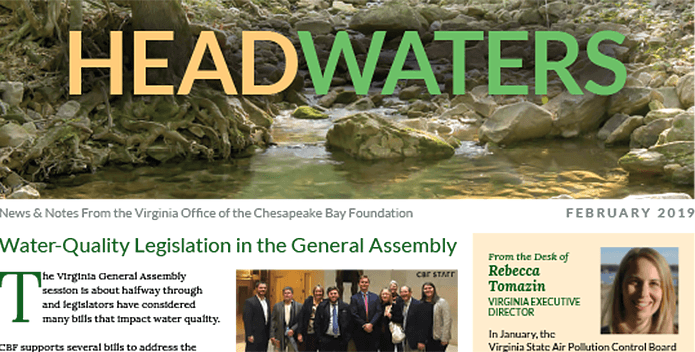 Find out what CBF is working on in Virginia with the latest issue of Headwaters. Find out what CBF is up to in Hampton Road with the latest issue of Tidelines. 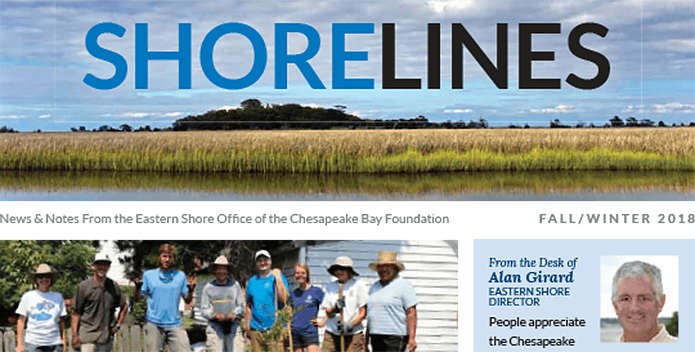 Find out what's happening on the Eastern Shore with the latest edition of Shorelines. The Winter Magazine is Here! In this issue: 2018 year in review, restoring the Bay with oysters, fighting for clean air, the power of mussels, and more.